Renting a Rug Doctor is a great way to get your carpet to look like new. 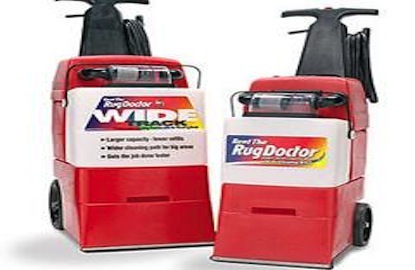 Our machines are available in two widths, and we stock a full assortment of shampoos and additives to meet all your cleaning needs. Rental prices are for a full 24 hours. Valid ID required for all rentals.